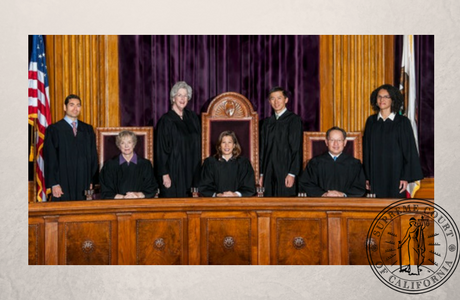 SAN FRANCISCO—Chief Justice Tani G. Cantil-Sakauye, acting on behalf of the state Supreme Court, today issued an order appointing Associate Justice Elwood Lui of the Court of Appeal, Second Appellate District, Division One, as a special master for In re Attorney Discipline System, S237081. 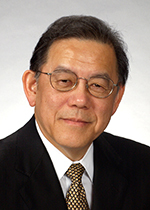 “Pursuant to this court’s inherent constitutional power to regulate the practice of law, Justice Elwood Lui is hereby appointed as special master charged with obtaining additional information from the State Bar of California and providing administrative assistance to aid the court in its consideration of the Request of the State Bar of California for a Special Regulatory Assessment. As an administrative arm of this court, the State Bar is directed to fully cooperate with the special master and provide any additional information or reports that he deems necessary to enable this court to evaluate fully the several components of the bar’s request. In discharging his duties, the special master shall act as an agent of this court. He at any time may request further guidance from or make recommendations to the court as he determines is appropriate. The special master shall be reimbursed for reasonable expenses incurred in performing the duties described herein only upon the prior order of this court. The Supreme Court of California directed then State Bar President David J. Pasternak and Executive Director Elizabeth Rindskopf Parker to submit a funding request to the Supreme Court by September 30, 2016. Following receipt of the request by the deadline, the court issued an order inviting any person or entity wishing to comment on the State Bar’s request to submit an amicus curiae letter—19 letters were filed by the court. In a related matter, the court has also invited public comment on whether to add a new rule of court providing that certain applicant and examination information may continue to be released by the State Bar of California—the deadline for comment is Wednesday, October 26, 2016. The Supreme Court of California possesses the inherent constitutional power to regulate the practice of law, as well as the responsibility to impose an interim regulatory fee upon attorneys for the purpose of supporting an adequate, functioning attorney discipline system that protects clients and the public.